Real test shots from OSA 1T anti-aircraft missile complexes have been executed in the training field in order to prepare for the tactical exercises of the Air Defense units and formations of the Special Forces. 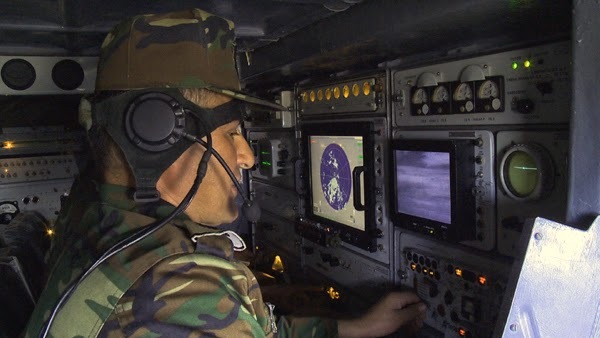 The Defense Ministry told that the tasks of destruction of targets at an altitude corresponding to the geographic relief of the Nakhchivan Autonomous Republic and low altitude under hard mountainous conditions were implemented. During shooting, the main objectives were achieved and the targets were destroyed. 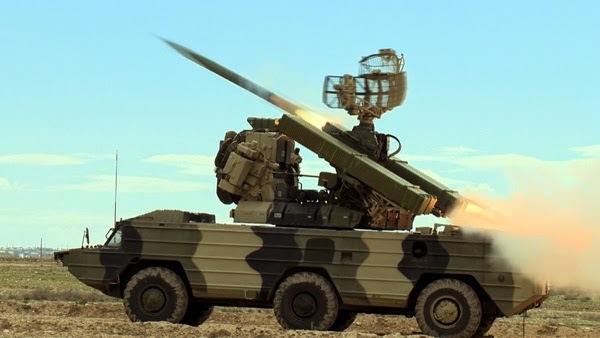 The 9K33-1T OSA-1T self-contained mobile air defense missile system is designed to defend Army units, industrial and military objectives from the strikes of all types of modern and advanced aerial attack assets with the RCS of 0.02 m² and above flying nap-of-the-earth, at low and medium altitudes. 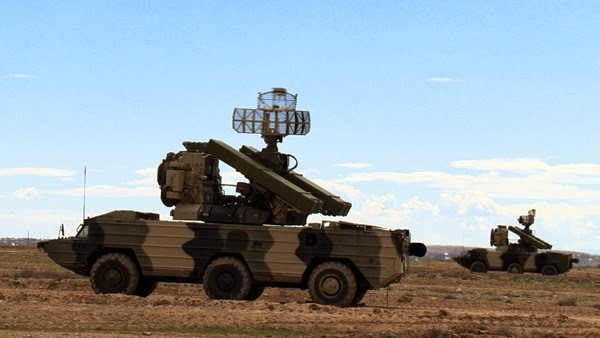 If the T382 SAMs are included in the composition of the 9K33-1T OSA-1T ADMS, it is designated as the T38 STILET ADMS. The ОSA-1Т SAM system comprises combat assets and technical support means.